Email or call us today for a free in-home water evaluation. We offer an array of carbon, acid, iron, sediment, reverse osmosis and other filtration systems. 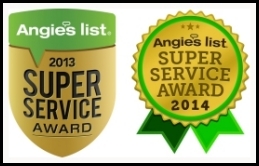 We sell, install and perform maintenance on the highest quality water filtration systems available. 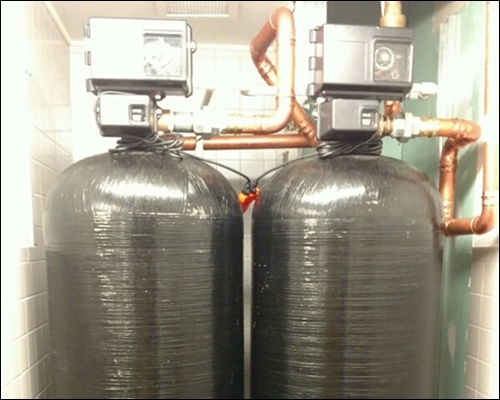 Do you need a replacement filter or other water filtration supplies? We’ve got you covered here. 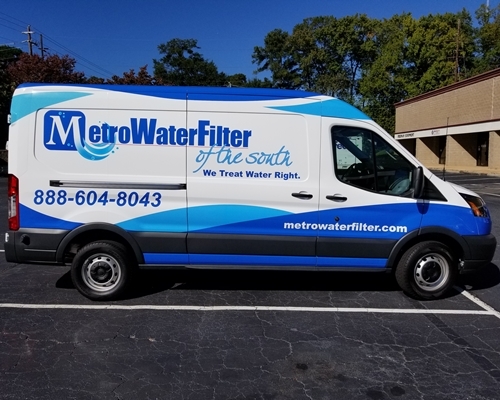 We are the original Metro Water Filter serving the Atlanta Metro area and the Southeast. With over 40 years of experience… we don’t dabble in water filtration – it’s our sole occupation! Greenish, bluish stain in your sink, toilets or tubs is a sign of acid water. If your ph is below 6.8, your water is considered acidic. Acidic water is corrosive and eats away at copper pipes, metal pipes, faucets and other metal fixtures (dishwashers, washing machines, ice makers, water heaters). Acidic water can also be harmful to your body. Chlorine is used to treat water and remains present from the treatment center to your home. Chlorine is ingested and absorbed by the skin. Its a known carcinogenic and can lead to multiple health problems. The presence of bacteria in your water can cause serious health problems, including stomach problems, illness and even death. Bacteria in your water is a serious issue. Small particles of sand or black silt in your tub, toilets bow or sink is a sign of potentially serious problem with sediment. Sediment will get into everything, including clothes, food, drinking water, and appliances. Nitrates care colorless, odorless and do not impart any taste to water. Nitrates in the water can be harmful or fatal, especially to pregnant mothers and infants. Nitrates come from runoff from fertilizer, animal waste leaking septic systems and more. Water described as “hard” is high in dissolved minerals, specifically calcium and magnesium. Hard water affects almost everything in your home. Spotted, hard to clean fixtures build-up of deposits, water spots on vehicles and more can be the result of hard water. A brown or dark ring in your sink, toilet or tub is a sign of iron in your water. Clothes have a dark / dull color to them. Tea and coffee has a darker color. Water may have a metallic taste. Brown or black rings in your sink, tub or toilet are a sign of manganese. At times the presence of manganese will produce a rotten egg smell. Manganese is a common mineral that’s found in water supplies. Sulfur or hydrogen sulfide is a naturally occurring gas that gives off a rotten egg odor. Concentrations of hydrogen sulfide can be as low as 0.5 ppm and give off odor. The gas can be caused by decaying organic matter, acidic water reacting with an aquifer or from bacteria byproducts. Total Dissolved Solids (TDS) is a measure of sodium in your water. A moderate to high TDS level can affect the taste of your water, leave deposits and contribute to high blood pressure. Metro Water Filter of the South has well over four decades of experience solving water issues for homes, businesses, manufacturing plants, communities, towns, and other applications. 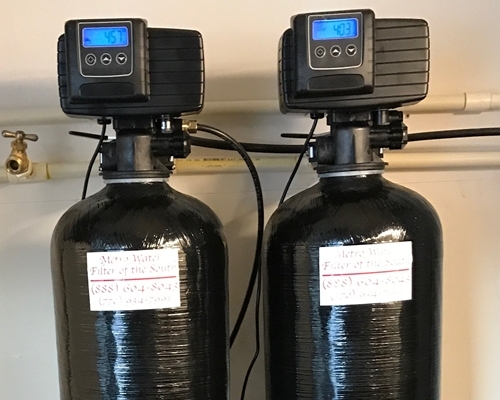 Because of our experience, we’ve established ourselves as the number one water filtration company in Georgia and throughout the Southeast. 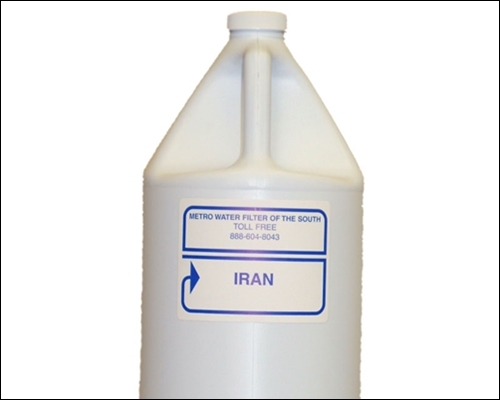 Metro Water Filter of the South has considerable experience in both commercial and residential applications. 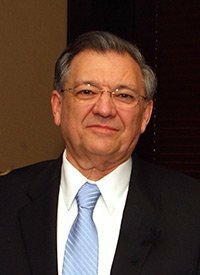 Over the years, we’ve worked with construction companies, plumbers, realty firms, well drillers, county health departments, and the Georgia Environmental Protection Division, among others. Our staff is courteous, efficient, reliable, and available to meet customer needs with 24/7 emergency support. We only work with the best products that have been tested and proven to be reliable. We also carry a full line of water filtration products and offer free on-site water testing and consultations. Our services and products are backed by a 100 percent satisfaction guarantee, and we have the absolute best prices in the business. But, our greatest endorsement is the more than 10,000 satisfied customers throughout the region that continue to refer our services. The overwhelming majority of our new customers come from referrals, not advertisements or marketing gimmicks. There’s a reason our customers continue to send us new business. If you would like more information about our products or services, please call us today.